This package containing 3 negative and 1 positive cables. The colour of Power Booster is golden yellow as it contain nano technology and Far Infrared system, to reduce distortion. 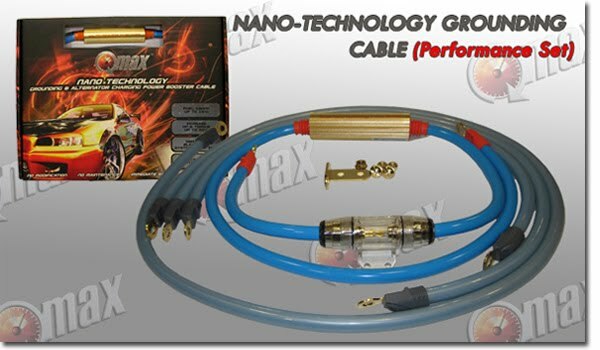 Therefore it improve the current amperage up to 55% or more, superior ignitions, improved performance and significant fuel economy.